The day got off to a superb start for Ulster as they won numerous categories at the All-Star Awards. Geraldine Mc Garrigle of Tyrone got proceedings underway by picking up two awards-Goalkeeper of the Year and Camogie Player of the Year. Next up was Antrim’s Peter Lewis who had a fantastic day, winning a hat-trick of awards. He received Midfielder, Young and Senior Player of the Year. Paul Callaghan and Shane Mc Cann won the Team Management of the Year award. 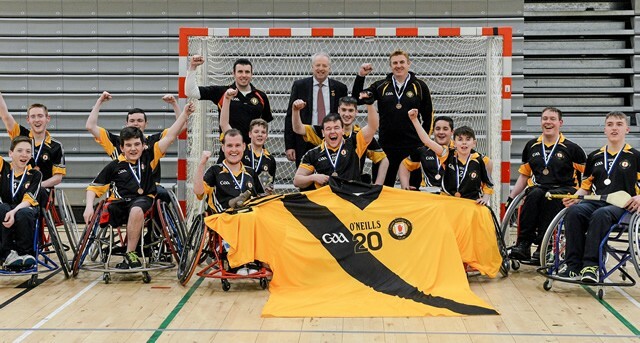 After the highs of the award ceremony the Ulster Team had to then focus on the Championship Tournament. The first game up was against Leinster. They won this game 2-0 and then went on to defeat Connacht 3-1 in the next game. With their place already guaranteed in the final, they lost to favourites Munster 5-1. This set Ulster up to play Munster again in the championship decider. 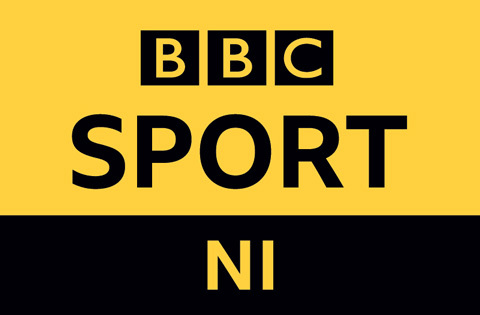 The final was Ulster’s best performance of the season and they ran out worthy winners 3-0. The final whistle brought joyous scenes for the players and their families. This victory capped off a memorable year for this dedicated bunch of players by bringing the League and Championship titles back to Ulster. 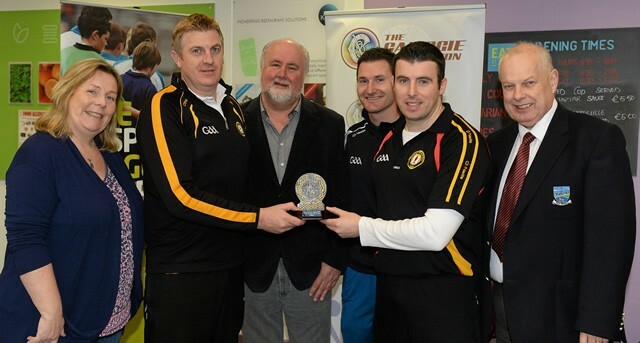 Ulster GAA President, Martin Mc Aviney, was in attendance to join in the celebrations. 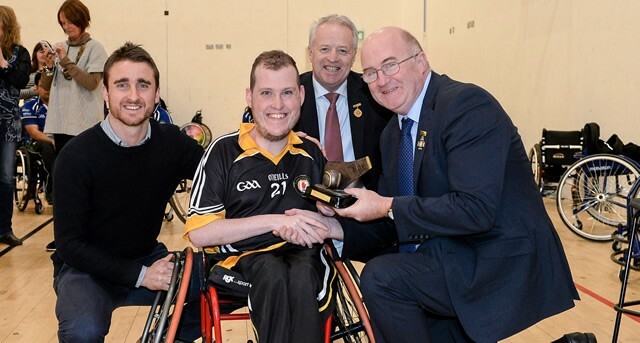 This brilliant day for Ulster GAA was topped off by Conn Nagle winning Player of the Tournament before the players headed north as Double All-Ireland Champions. Uladh Abú!